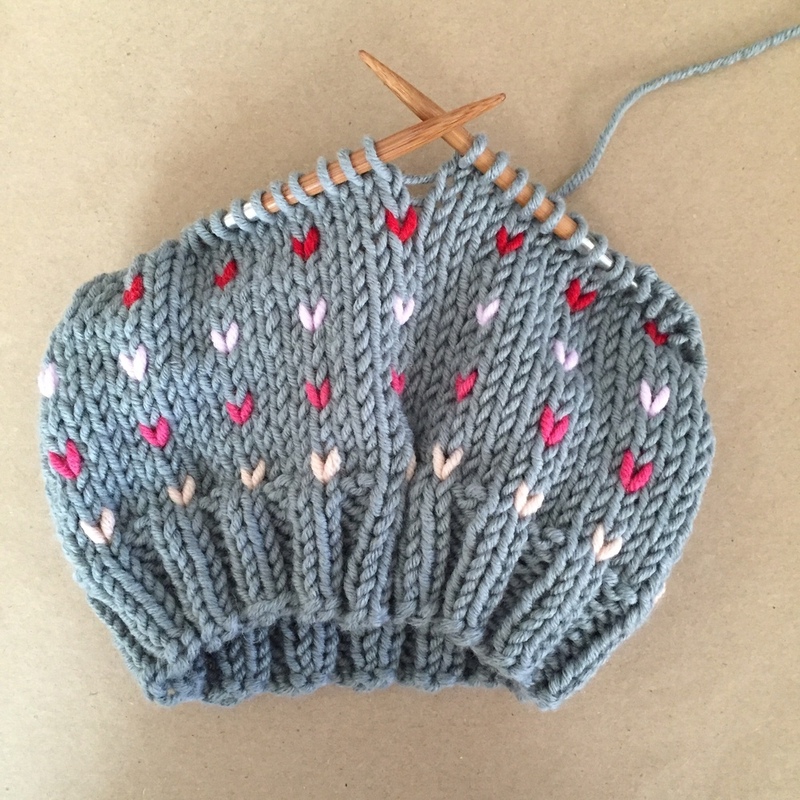 Valentine's Day felt like the perfect holiday for a special Little Grey Heart hat. 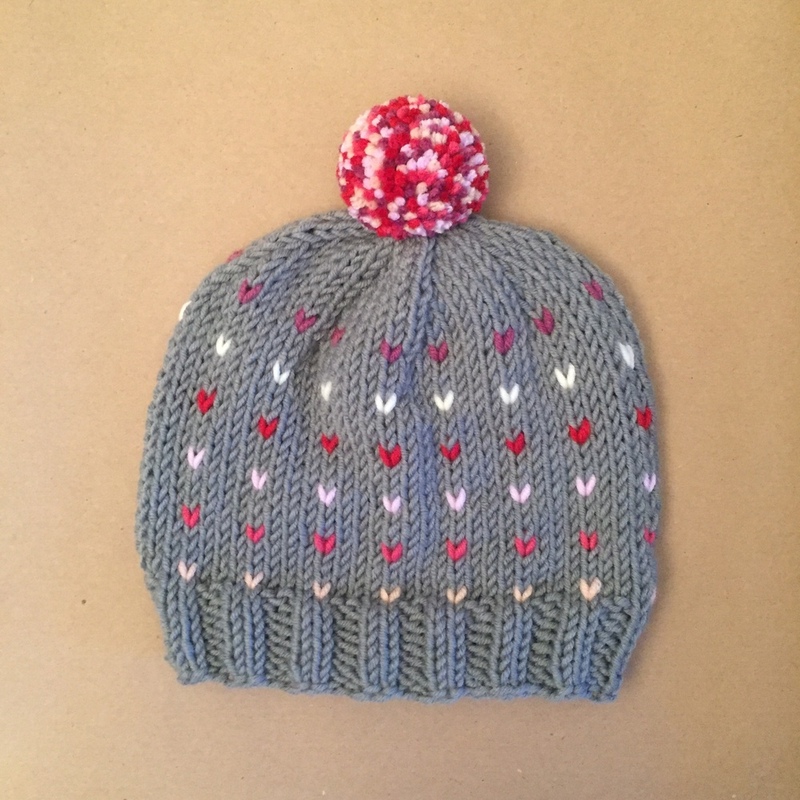 This cute hat comes in all sizes (baby, toddler, child and adult). It has the most adorable multi-colored pom in all the best Valentine's Day colors!